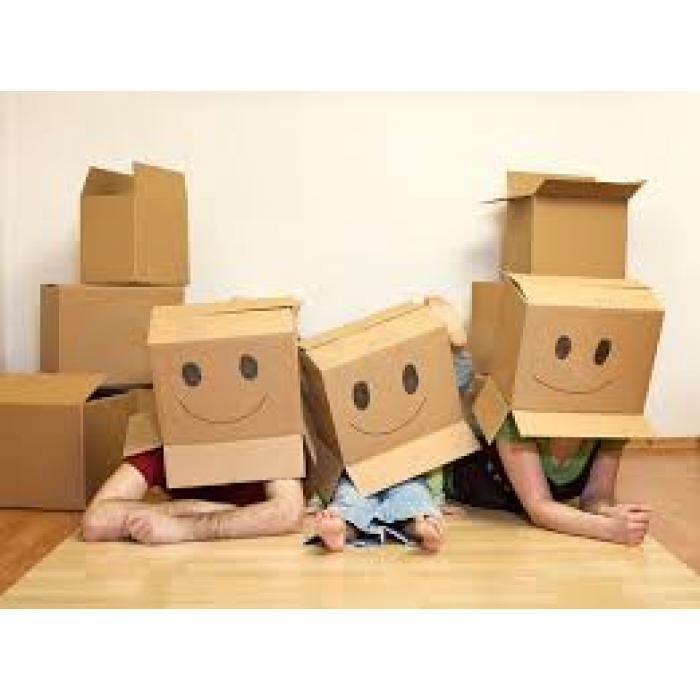 » Want to save money when moving? All works will be complete in time. You will be surprise with our quotes. Ask today!